He sitll has so much to offer! Even after playing such valuable knock! He is definitely not at his best after he retired from internationals, yet he gets the runs. His strike rate has significantly come down. Bright chance of conceding 50! Bumrah was so dominant today! He is an RCB man! 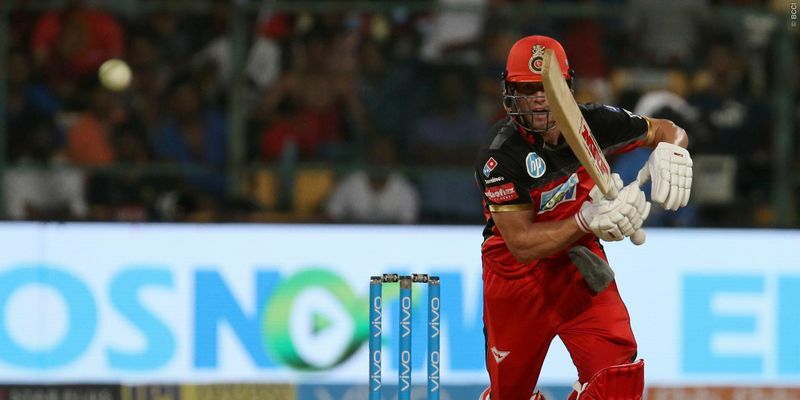 🔥🏏 Congratulations to @ABdeVilliers17 on hitting 200 sixes in IPL.